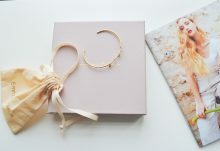 Subscription boxes can be seriously addictive, but the cost can add up fast. Some boxes can range anywhere from $40 to over $100. And while I would love to be able to subscribe to every single box in the world, I have to keep my wallet in mind. 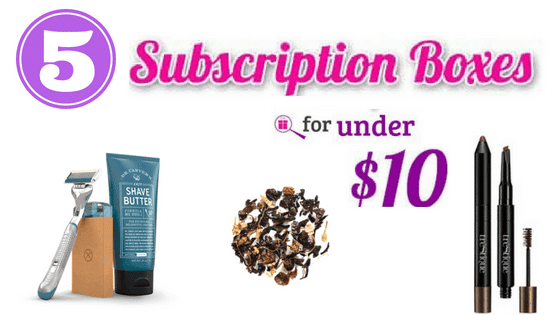 So, today I’m going to share five subscription boxes that cost $10 or less. 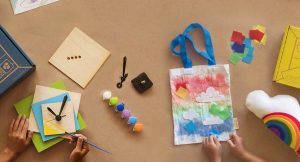 Enjoy the thrill of subscription boxes, without breaking the bank! 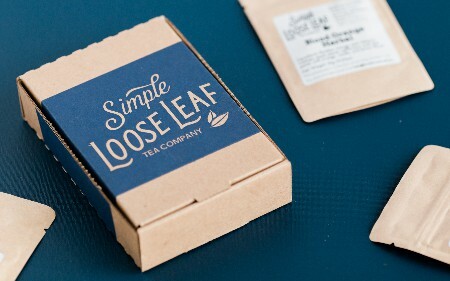 Simple Loose Leaf Tea Company is a monthly subscription box that sends you four hand packaged loose leaf teas. You will get several servings of each; they come in a 40 gram resealable pouch. You will receive a black tea, a green tea, an herbal tea, and a random tea. When signing up, you can choose between their classic tea club and their decaf tea club. 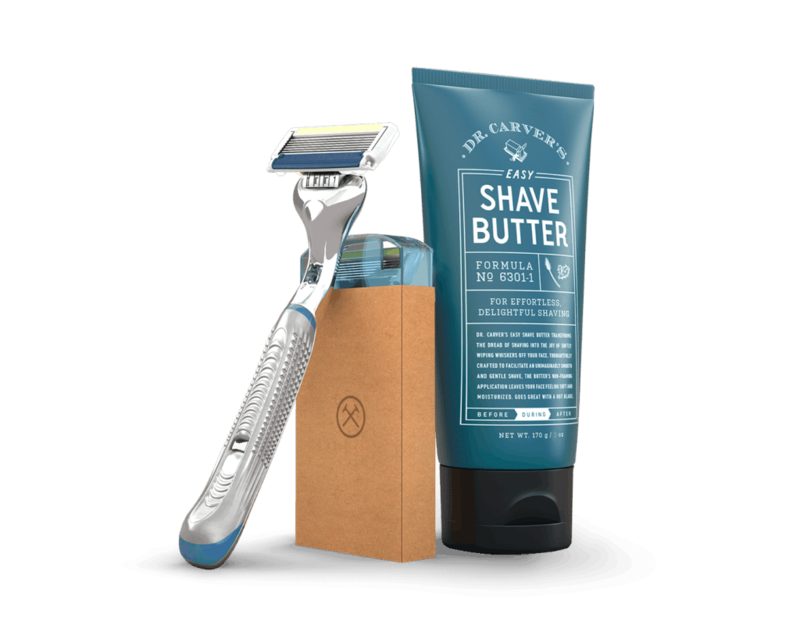 After you receive your trial set, Dollar Shave Club will send you Restock Boxes on a monthly basis. Depending on what you opt in to receive, these range from $9 – $20. 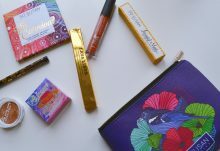 Ipsy is one of my favorite beauty subscription boxes! They send five samples each month, and you could receive anything from makeup and skincare, to hair styling product and beauty tools. The samples are pretty generously sized. I still have some products left from 2017! 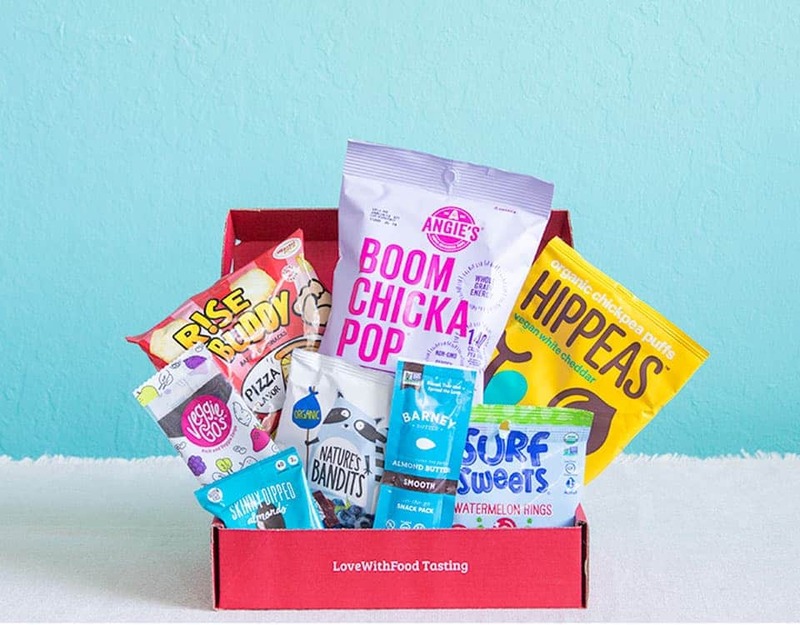 Love With Food sends a mix of organic, all-natural, and gluten free snacks to your doorstep each month. With every purchase, Love With Food donates a portion of the proceeds to food banks. Do good while eating good! Click here to get your first box for only $7.99! Pip & Lola’s is a subscription box that sends out adorable, all-natural soaps. 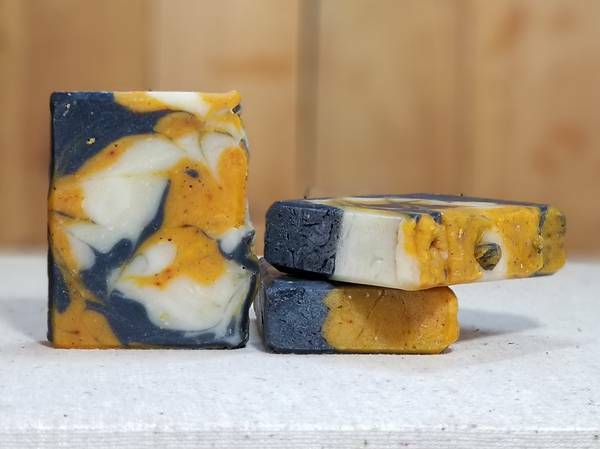 The soaps are lightly scented, which is perfect for people with scent sensitivities. If I missed any of your favorite affordable subscription boxes, leave a comment down below!